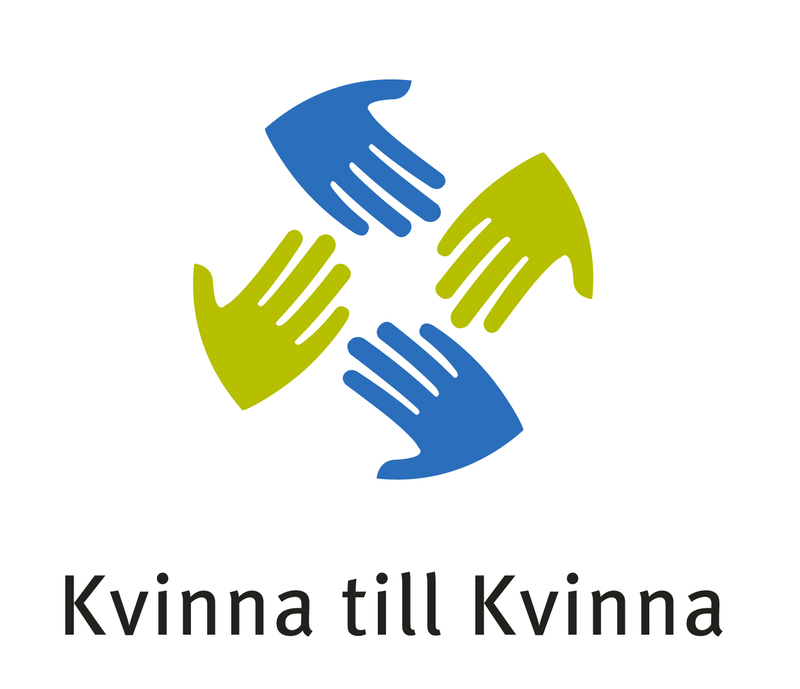 Kvinna till Kvinna is looking for a Grant Manager to join our Africa team. You will be a part of supporting our programmes in the DR Congo, Rwanda and work with Kvinna till Kvinna’s expansion in Africa. This is a full-time position stationed in Stockholm, with travels to the region. Kvinna till Kvinna is a non-profit organisation that supports women’s organising in conflict-affected contexts with the aim to advance women’s rights and promote sustainable peace. We do so by strengthening and supporting women’s rights organisations (organisationally, thematically and financially). Kvinna till Kvinna is organised around three departments – Program, Communication, and Resources. Through its Headquarter in Stockholm and 14 country offices in five different regions (Western Balkans, South Caucasus, Middle East and North Africa, West and Central Africa) we work to advance women’s rights. Kvinna till Kvinna has been present in Africa since 2007. The Grant Manager belongs to the Program Department and reports to the Regional Manager Africa. The Grant Manager works closely with the Heads of Office in Rwanda and the DR Congo. As Grant manager you are responsible for ensuring that operations are conducted and developed in accordance with the working methods, strategies, policies, and methods of Kvinna till Kvinna. You coordinate the annual planning and are responsible to ensure that monitoring and reporting is in accordance with the contractual obligation. The monitoring of funding opportunities, development of project proposals and budget for potential donors based on input from the programme countries are also part of the responsibility as well as the development of analytical results reports and other deliverables, quality assurance, budget follow-up and the finalisation of agreements with partner organisations. In addition, you are expected to follow reporting in relevant geographic and thematic areas and actively engage in anti-corruption measures. As we are working to strengthen the regional perspective of our programmes, this position also includes contributing to the strategic planning for the region. Academic degree in relevant fields, such as political science, international relations, development studies, peace- and conflict studies, gender studies, human rights or law. Minimum five years of work experience of which at least two from working with international development cooperation in conflict affected areas. Experience of budgeting and budget follow-up of development projects. Experience in identifying funding opportunities and documented experience in proposal and report writing to donors. Experience in drafting and establishing cooperation agreements with local partners. Commitment to human rights and gender equality. This is a permanent position with a 6-month probation period. 100%. Kvinna till Kvinna has Collective agreement (Tjänstemän Idea, Unionen och Akademikerförbunden). Goal-oriented work hours apply to this position. Start of employment: as soon as possible. Please also note that due to the nature of the work only women (legal and/or self-identified) applicants will be considered. Otherwise we strive for diversity. Please send your application no later than 10th February 2019 by following this link. Your application shall include a letter of motivation and CV, in English. We will process all applications after the application deadline has expired.